Sony and Microsoft are virtually tied. Microsoft has announced that the Xbox One has sold 2 million units in its 18 days since launch. If you are wondering how the PlayStation 4 is doing? They've sold 2.1 million units in their 3 weeks since launch. Honestly it's neck and neck and both manufacturers are selling everything they can at this point. There's still a lot of demand. We've reviewed both the Xbox One and the PlayStation 4. So be sure to read those. Over the past few weeks of using the Xbox One I've noticed the interface has slowed a bit, almost starting to stutter. There were other issues too with the Party System, some connection things, just some general inconsistencies. Microsoft have started to take feedback and has already released the first dashboard update. Here's what's being fixed. The Xbox One process for updating is a bit different than it was on the Xbox 360. 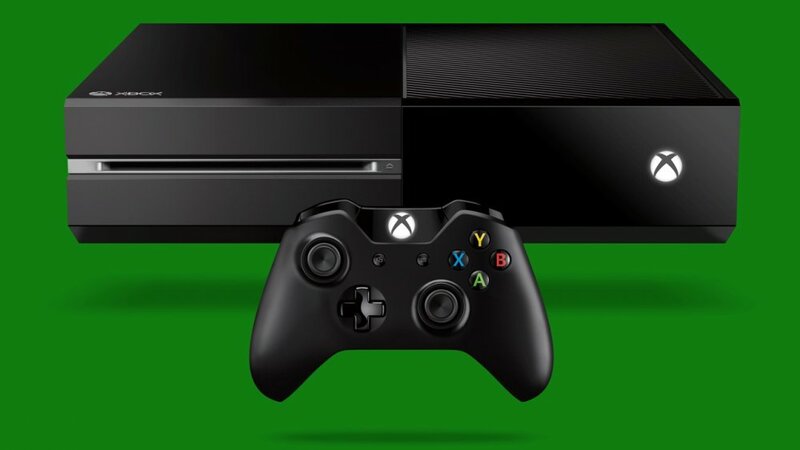 The Xbox One will automatically download the update in the background for you. So the next time you power on your console you'll be greeted with a green bar showing an installation status. You'll also see an Xbox logo with the green background - this could sit there from two to five minutes. Once complete you should be good to go. We got the update last night on our consoles and it definitely improved the stuttering issue we were having with the dashboard. It seems both companies (Sony has already released two minor updates to the PS4) are committed to quick updates to improve some of these nagging issues. Next-gen consoles are going to change at a rapid pace this time around, and as long as they are heading in the right direction, I'm OK with that. Page created in 0.8022 seconds.